Review: I Loved a Rogue by Katharine Ashe ~ Love.Life.Read. 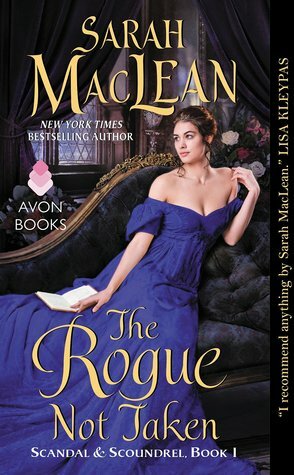 Purchase a copy of I Loved a Rogue today! 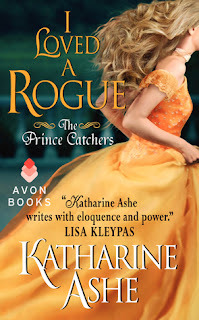 My first book of Ms. Ashe's was the first Prince Catcher's book-- I Married the Duke. I remember vividly where I was reading it--riding in the car back from North Carolina--and how it captured my attention fully. Needless to say, I have been a fan of Ms. Ashe's since. The story picks up with Eleanor's, the older sister who has stood by watching her sisters gallivant away but fall madly in love with their chosen. 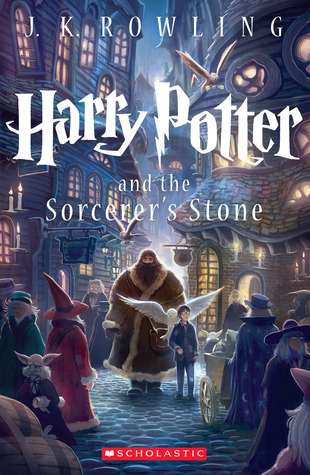 What is unique about this title in the series, is we have previously met both Eleanor (obviously) and Taliesin throughout the other two books. He has broken her heart when he left her eleven years ago, and she has not moved on since. I love that Eleanor takes a departure from character to take up the quest to figure out who their parents truly are--and of course it puts her in the pathway of Taliesin once again. He is dashing, enigmatic and perfect for Eleanor--if he would just let himself truly believe he is allowed her. What Ms. Ashe's does so well is developing the tension and emotions throughout. 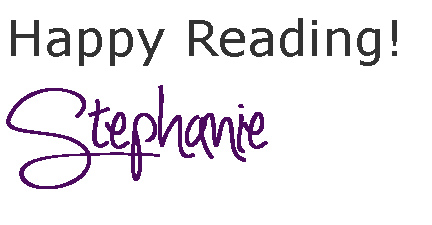 Most likely, you know going into this title that you are going to end with a Happily Ever After (HEA), but at times you question just when it is going to come and if it meant to be after all. What I loved, and wanted more than anything, is to find out the secret of the girls' past as well as the answer to their destiny. Ms. Ashe does not disappoint in my opinion--it was well worth reading the trilogy to find out the end!! For fans of Lisa Kleypas' I want to encourage you to give Ms. Ashe's books a try if you have not yet had the pleasure of reading her books.